132 pages! 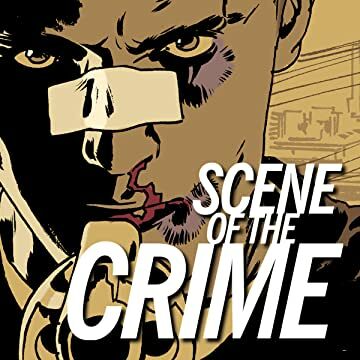 From the co-creators of Gotham Central and FATALE comes a lost crime noir masterpiece. 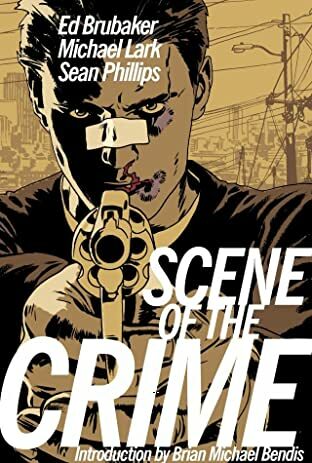 SCENE OF THE CRIME was the first time ED BRUBAKER and MICHAEL LARK worked together--before their acclaimed runs on Daredevil and Gotham Central-- and it was inked by SEAN PHILLIPS. This is where it all began, with a hard-hitting mystery story, a modern day 'Chinatown' that garnered nominations for Best Miniseries and Best Writer in the 2000 Eisner Awards. Also included in this new collection are behind the scenes art and stories, a new foreword by BRUBAKER, and many other extras.